DSEWebNet® V2 is the latest version of DSE's cloud based remote monitoring software for DSE control modules. It has been developed to support single and multi-set generator systems and pump applications using a range of devices. The software includes mapping with static locations, real time instrumentation & control, event log tables and automatic system alerts. These can be sent to multiple users via email and SMS. The software can be viewed using laptop, desktop, tablet and smart phone devices. 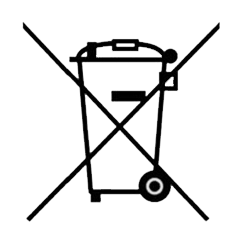 DSEWebNet® is an online service which works by communicating with the two devices below. The Gateway connects to the DSE data server by integral Ethernet connection or GPRS (DSM or 3G mobile internet) and includes GPS (satellite location) functionality. This is most suited to remote and/or mobile locations. The Gateway connects to the DSE data server by an integral Ethernet connection only. This is most suited for fixed installations where an ADSL / DSL cable broadband service is available (external broadband modem required, not supplied by DSE). 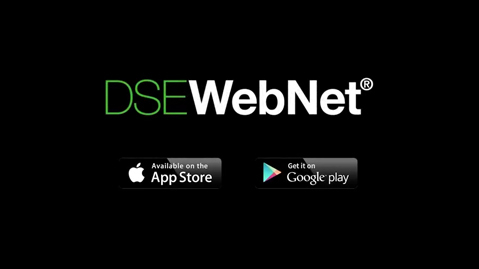 DSEWebNet® is also available as a smartphone or tablet app for Apple and Android devices. To learn more about how DSEWebNet® works and the features and benefits it offers take a look at our introduction video. 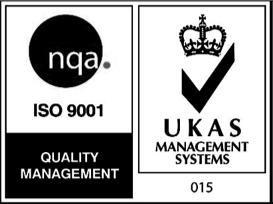 Helps to assist in the reduction of maintenance costs. Fast operating and response times. Multiple users can access single sites at the same time. Data streaming via web sockets.